Just when I thought I couldn’t do much more, BAM! 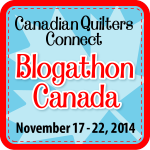 I decided that joining the Quilt Design A Day group with Anne from Play-Crafts would be the best thing ever. And it TOTALLY is! 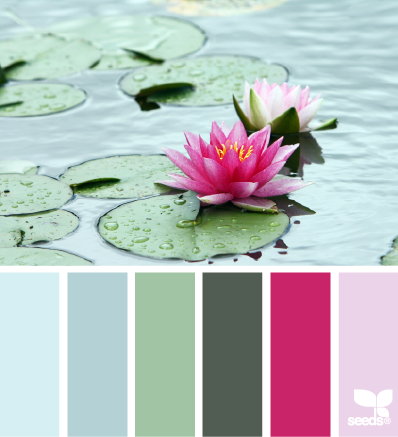 The idea is to use one of the two daily palettes from Design Seeds to make a quilt design inspired by the photo and use the palette for the colors. The designs should take no more than 30 min or so, and the whole point is to challenge yourself and have fun. Since I am not a big user of solids, this is quite a challenge for me, but its getting easier every day. My favorite design so far is from yesterday. I initially made the lily block as the quilt, but it seemed to much like a block trying to be a quilt! I played with the block, offset the appliques, and added an Irish Chain variation for the background. 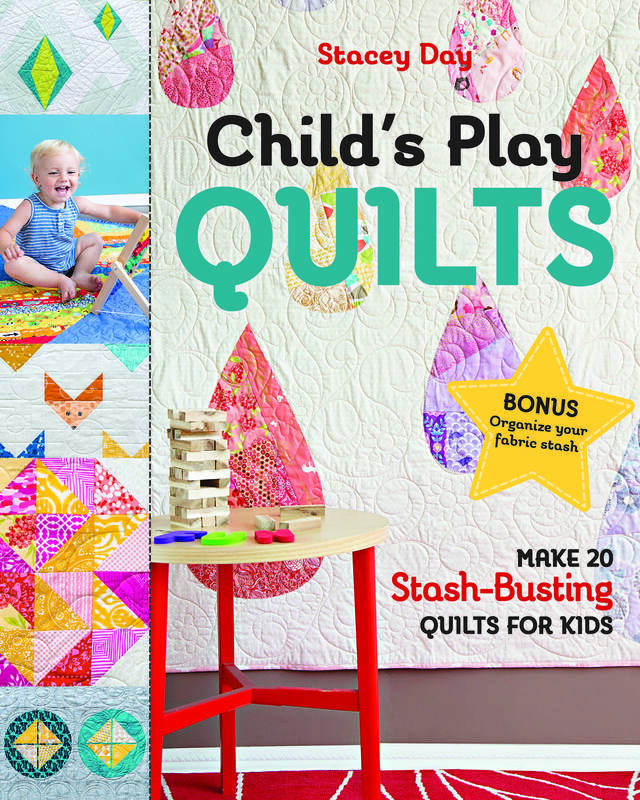 The quilt layout is an on point with 9″ blocks. This one might actually get made as a small wall hanging. I really like how the background gives the impression of rippling water. 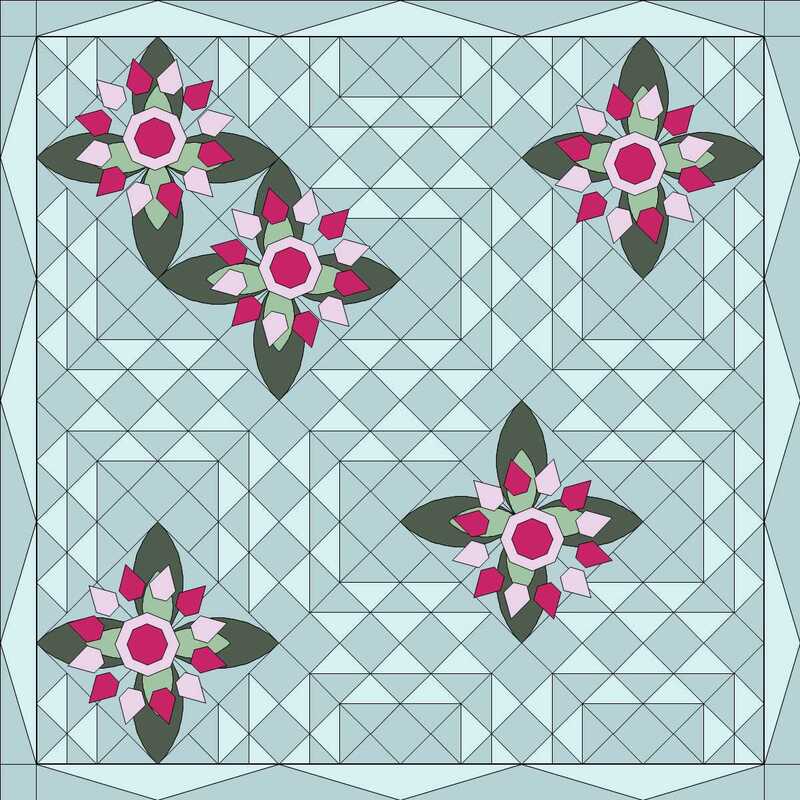 So far my favorite design is the one Anne showed on her blog inspired by the Artichokes. I want to see a full pattern from that! Everyone involved have been super supportive and encouraging to each other. I am having the best time, and every day it gets a little easier.